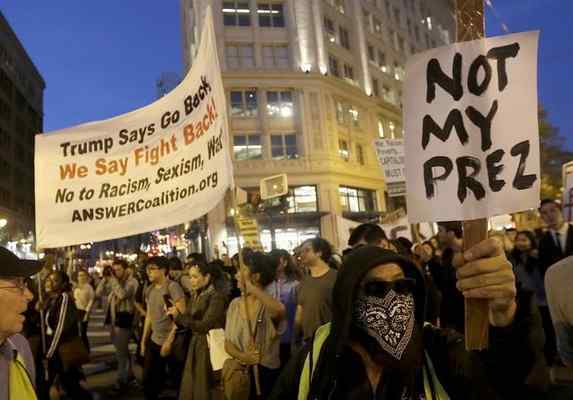 Since the day Donald Trump and his gang of thieves took over Washington, California's Governor Jerry Brown has been leading a movement of rebellion against the moves by the Trump Administration to dismantle the nation. There has been talk among some of the state leadership to consider succession and declaring California a country on its own. In response to the Trump movement to destroy the hard-fought health care program established by President Barack Obama's administration, California legislators are considering a state supported single payer program for all residents. The legislature recently voted to add a tax of 12 cents a gallon on gasoline to generate money to fix the state's decaying infrastructure and begin building the nation's first high-speed rail system. Obviously not everybody in California is happy about the decisions being made by the Brown Administration. But a resolution recently adopted by the San Francisco Board of Supervisors, as instroduced by Board President London Breed, appears to reflect not only the sentiments of folks in that great city, but perhaps a majority of residents of the entire state.